Do you have old tires littering your yard? Are you unsure what to do with them? Green River City code enforcement officer is here to help! During the month of October we will be accepting used or wasted tires to send for recycling. Tires can be dropped off at the city shop or give me a call and I will come and help gather them up and haul them off for you. This is for local residents only and is a public service being offered by Green River City to help you clean up your properties. While this service is free for the residents of Green River, donations will be accepted to help with the hefty expenses associated with this clean-up project – $1 per tire is recommended, but only give what you can afford. 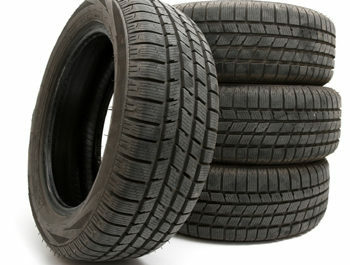 All tires must be dropped off or picked up by October 28th, 2016. Thank you for helping us make Green River a beautiful place to live! !